Uber’s new plan to encourage customer loyalty borrows a bit from Amazon’s ultra-successful Prime subscription: have riders pay up front for a month of extremely cheap rides. Starting this week, Uber has opened availability for its new beta program currently called “Uber Plus” in six cities: San Francisco, Seattle, San Diego, Miami, Boston, and Washington D.C. The program’s cost varies by city, but the upfront payment can be as low as $20 for a package of 20 to 40 trips at reduced flat fare prices (and no surge pricing) in September. In Boston the program only works with UberPool: $40 gets you 20 rides at $2 a piece, $75 gets you 40 rides at that price. In DC, it’s $30 for 20 trips. Those can be either $1 UberPool rides or $9 UberX. Same structure in San Diego, but different prices. 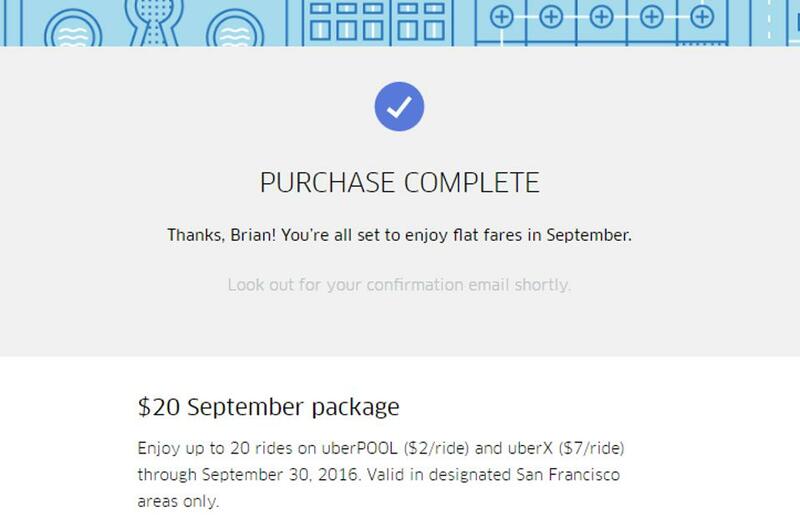 $20 buys 20 trips at $3 per UberPool and $6 per UberX. Miami offers only a $30 package, good for 20 UberX rides at $5 each. San Francisco has two packages: $20 for 20 trips or $30 for 40 trips. Each UberPool is $2 and each UberX is $7. Finally, in Seattle a $49 package reserves 20 trips at fares of $3 for UberPool and $8 for UberX. Such prices may be especially attractive to users who already take Uber or its competitor Lyft dozens of times in a given month, for example as a primary commuting option. 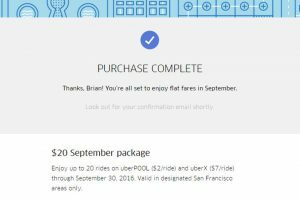 20 UberPool trips in San Francisco would only cost an “Uber Plus” user on the smaller plan $3 per ride, an incredibly low price. Those unit economics seemingly would cause Uber to lose money on every ride, but perhaps that is a worthwhile trade-off to win power users over as daily customers. Amazon has shown the power a membership cost plus free shipping can have on user behavior, encouraging shoppers to search for products there first and buy more than they would normally. “We’re always thinking about ways to make Uber an affordable, everyday option, and this is a small beta we’re running as part of that effort,” an Uber spokesperson told FORBES. 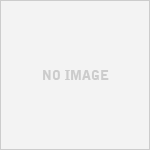 There are some important restrictions to the program though. All rides must start and end within a designated geography for each city. For example, flat fares in San Francisco only apply in the city north of Cesar Chavez Street/Santiago Street – so no rides to or from the airport or East Bay. Also, the rides are only flat up to a point. Uber still calculates ride cost by time and distance, and the flat fare covers UberPool rides up to $20 and UberX rides up to $25. Users pay the difference on any ride above that. According to Uber, the program will not affect driver pay during this beta, as they will continue to receive their full share of each ride calculated at the normal rate, including surge pricing.